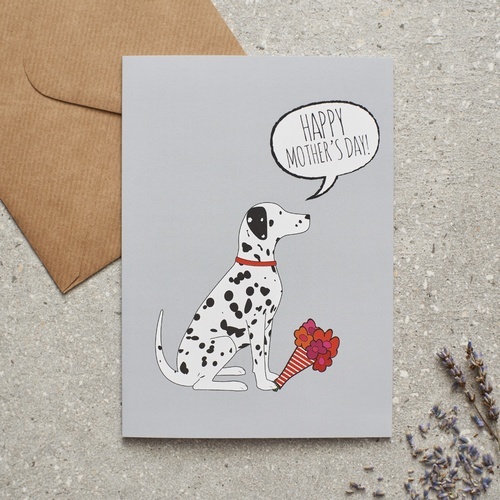 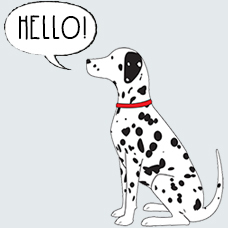 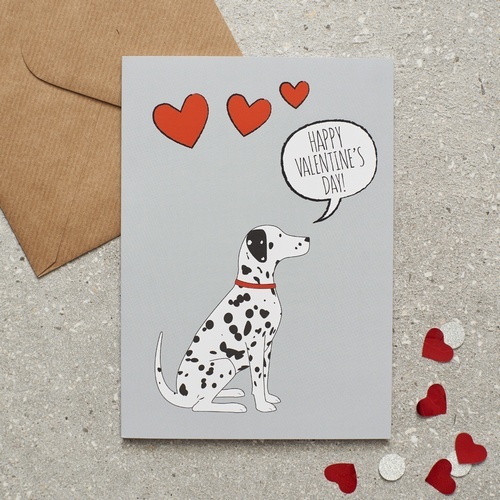 Please welcome one of the newest members of the Mischievous Mutts gang the honourable Hector the Dalmatian. 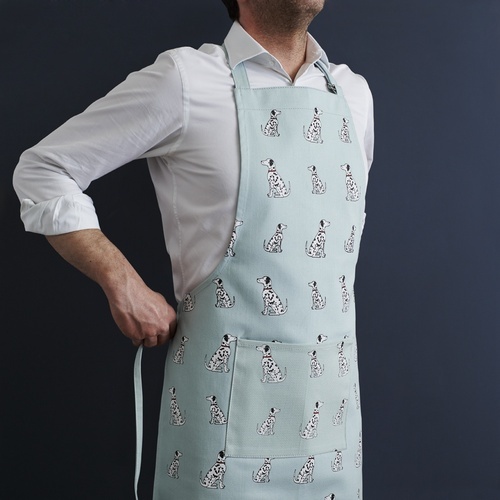 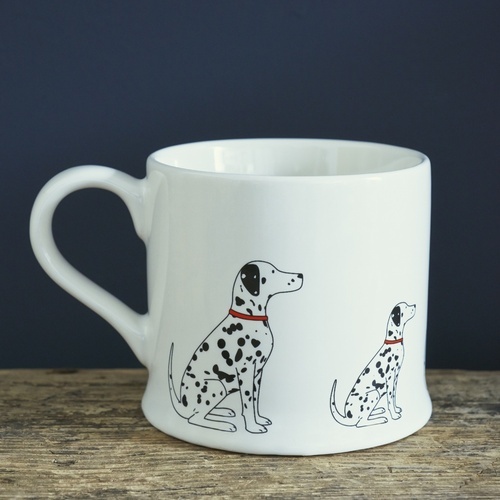 We have a feeling Hector is going to be a very popular member of the gang! 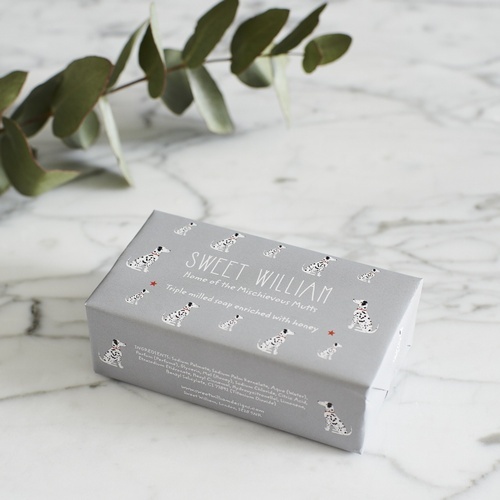 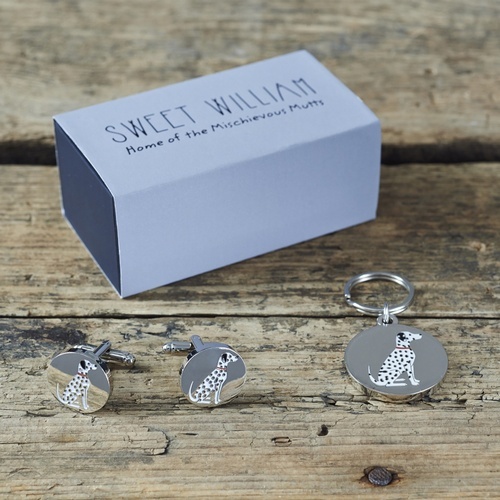 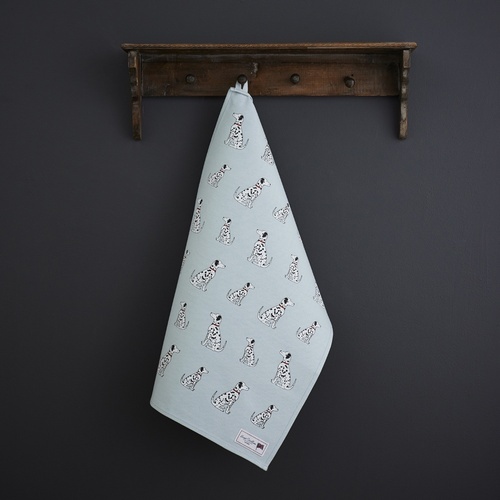 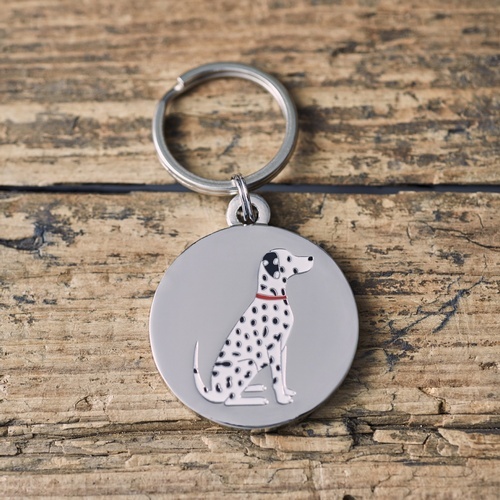 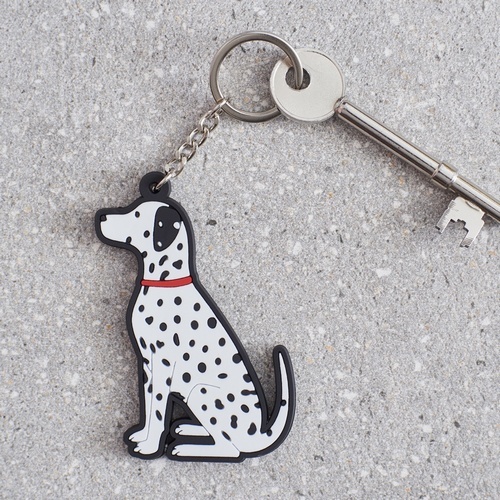 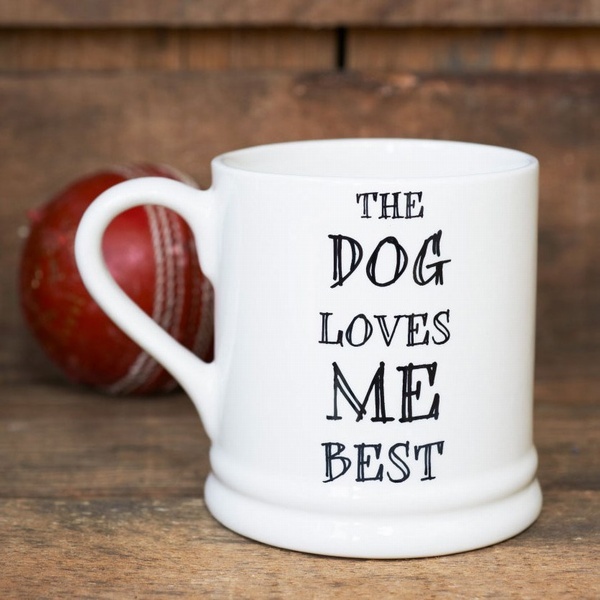 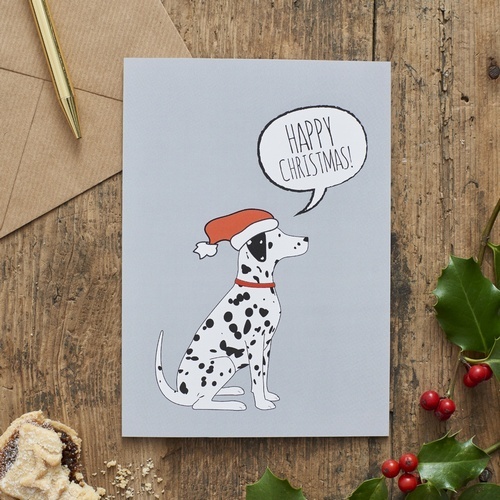 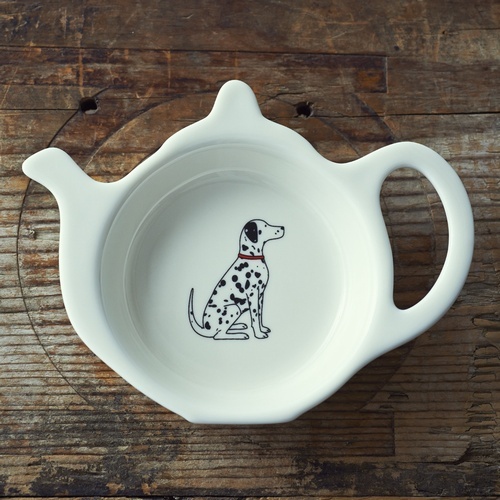 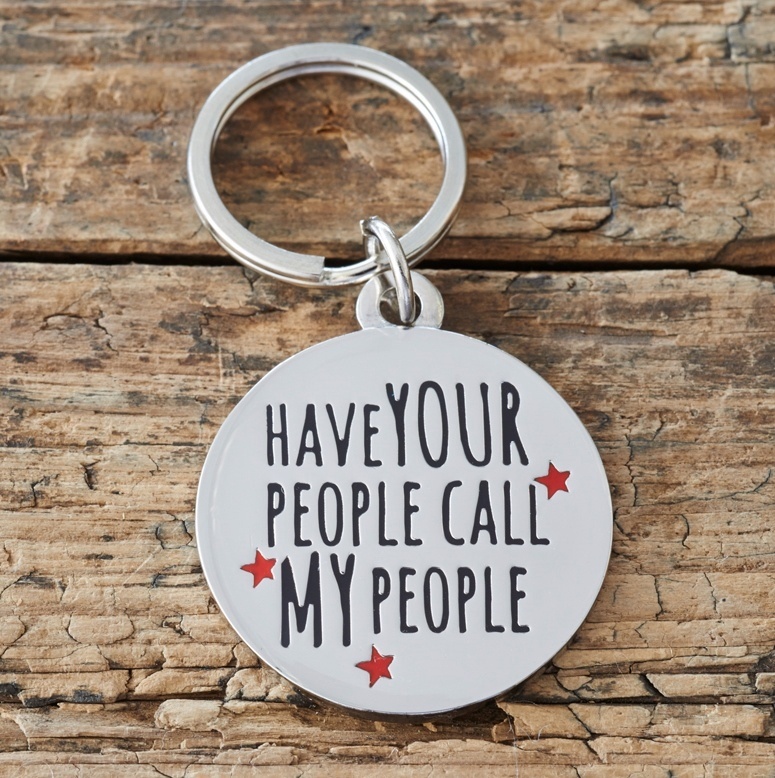 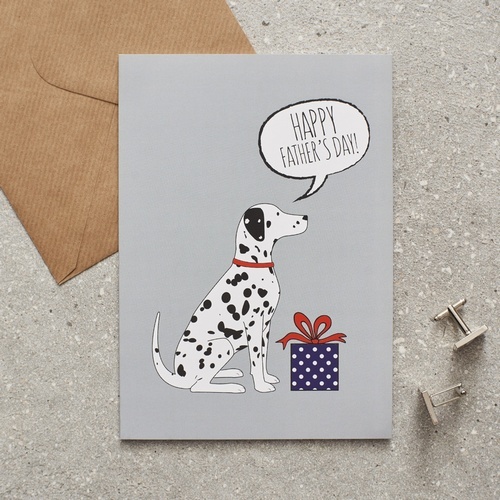 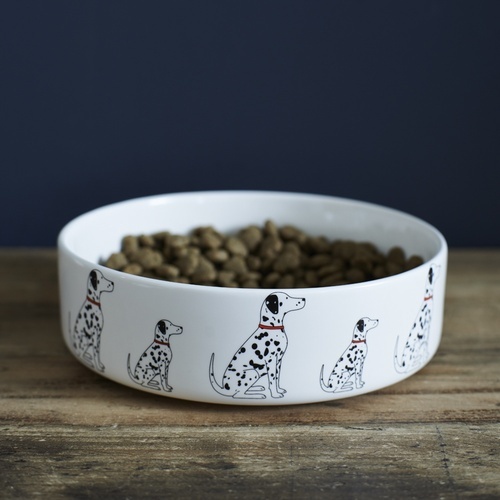 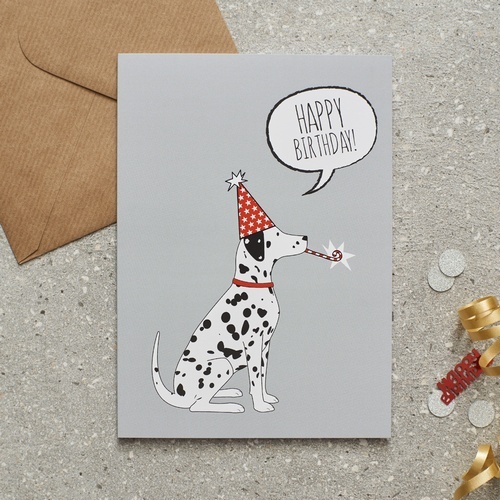 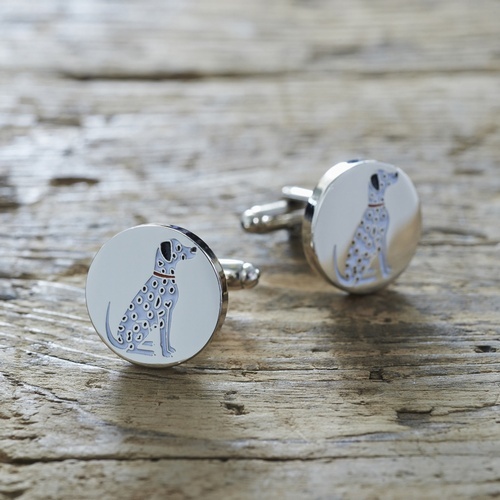 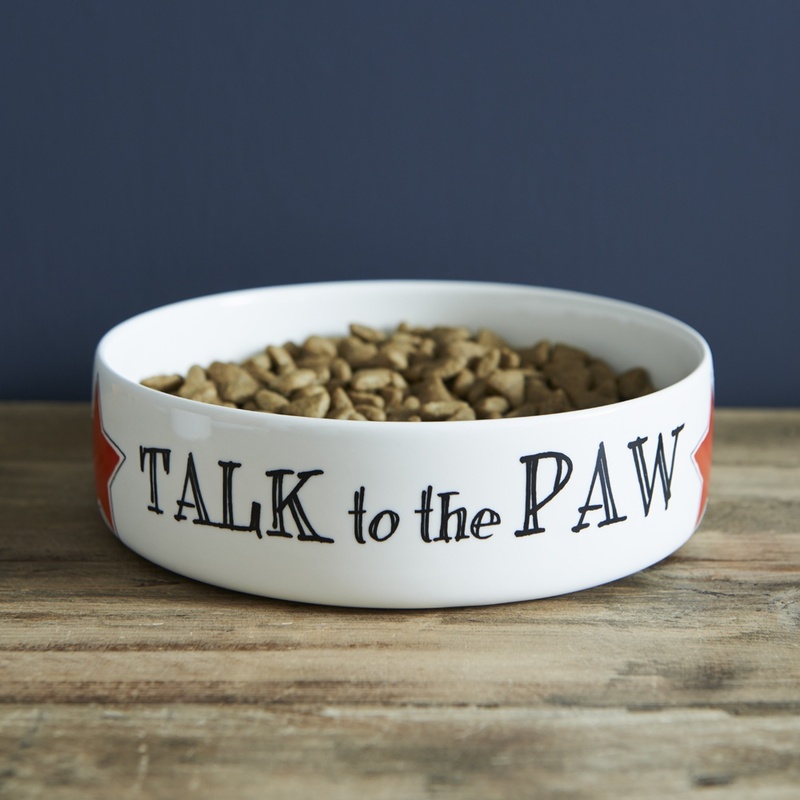 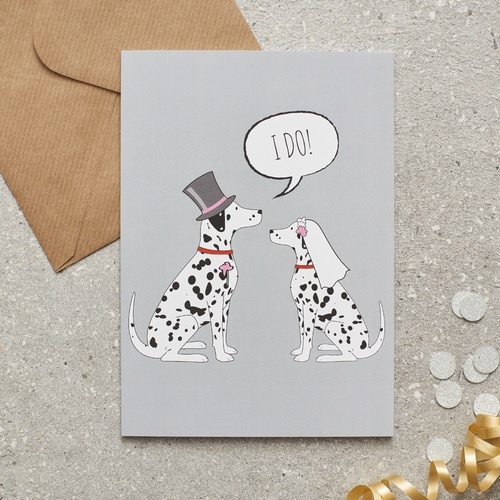 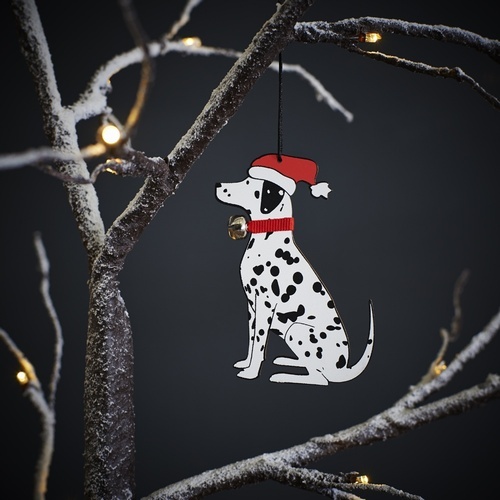 We have mugs, bowls, Christmas decorations, cufflinks, dog tags, greeting cards and key rings available in our Dalmatian range.